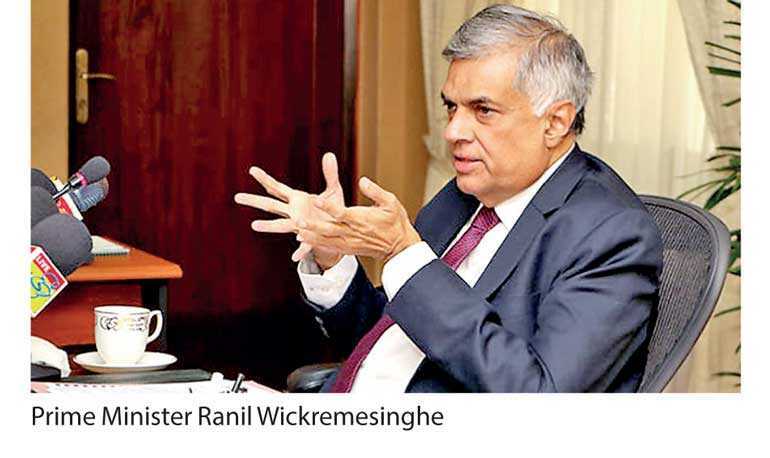 Prime Minister Ranil Wickremesinghe says the Government has taken many steps to modernise the country’s police force in the last three years and the efficiency of the police department has considerably increased. The Prime Minister said this while participating as the Chief Guest in the 152nd National Police Day Celebrations held at the Bambalapitiya Police Stadium on Monday. Speaking at the event held under the theme ‘Dignified Enduring Mission’, the Premier said looking at the records, the crime rate has been reduced by 35% from 2014 to 2017 and at the same time, the rate of crimes solving has increased by 20%. Providing statistics, the premier said 50,962 crimes have been reported in 2014 and only 58% of those crimes have been resolved. In 2017, especially, 35,971 crimes have been reported and 79% of those have been resolved. The Prime Minister thanked all the personnel in the police department for the enhanced efficiency in resolving crimes.Prime Minister Wickremesinghe further said that the Government has paid its attention on promotions and salary increments of the police department.He said the Government hopes to maintain the supremacy of the law since without law and order there is no stability in the country and the country will not develop without stability. Therefore, the law and order should be protected. He said that the Government would provide full support to the police to maintain law and order. Law and Order Minister Ranjith Madduma Bandara, State Defence Minister Ruwan Wijewardene, Deputy Minister Nalin Bandara and government officials were present at this occasion.